If your neck is tense and you have chronic back pain, schedule your therapy session today and feel refreshed and revitalized. Indulge in a therapeutic and relaxing massage from Salon Fusion. We offer a variety of massage types to work your neck, back, and other high tension areas of your body. Our trained and experienced massage therapists will help you relax and recharge within our tranquil and serene environment. Salon Fusion offers three distinctive massages in order to target your high-tension muscles and alleviate pain and stiffness. Depending on the technique, we use a variety of methods including aromatherapy treatments, deep tissue massage, and stone massage therapy. Schedule your 30/60/90 minute massage today. Tues-Thurs: 9:00 a.m. – 9:00 p.m. Schedule Your Massage With Us Today! $30 Off for First Time Customers. Since 2005, owners Dmitriy and Giuseppe, have worked together to provide residents throughout the North Shore with a top rated hair salon. 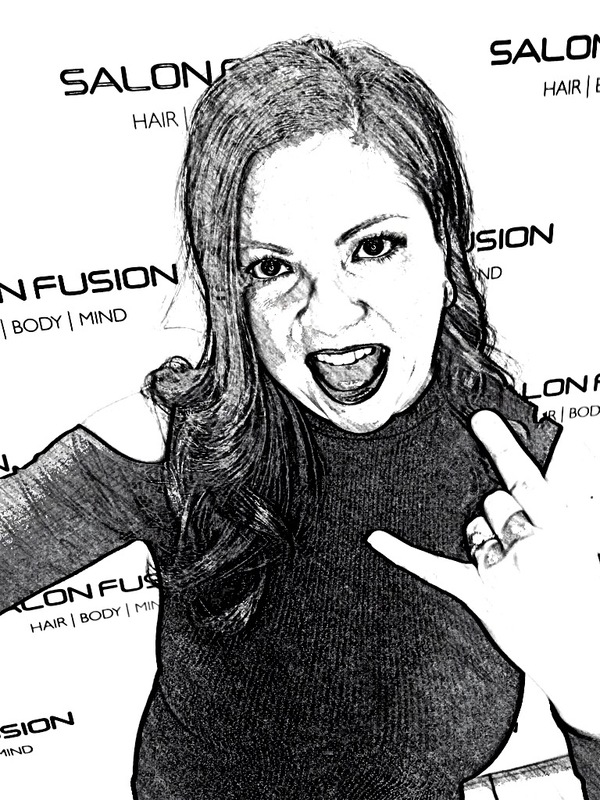 Salon Fusion was built with the area’s top artists and spa technicians in mind to indulge all your senses.